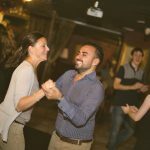 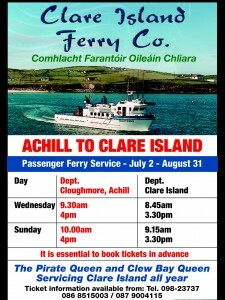 Take a trip to remember when you visit Clare Island. 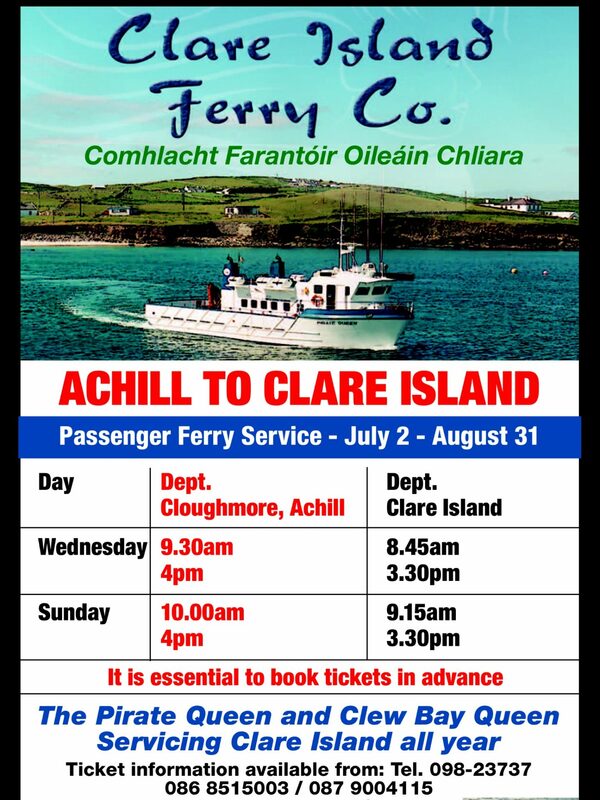 The Clare Island Ferry Company are running a ferry service between Cloughmore Pier on Achill Island to Clare Island departing on Wednesdays and Sundays. 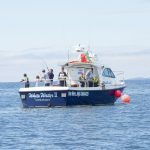 Visit the website below for daily crossing times from Roonagh Pier, Louisburgh.